There are many different reasons that people choose to visit the manor. We receive requests from a lot of friends and relatives who want to visit someone they know who is currently studying at Harlaxton. We also receive quite a few requests from alumni who would love to go back and visit their home away from home. Or maybe you don’t yet have a connection to the manor and are hoping to visit and see what all the talk is about. Regardless of your reason for wanting to visit, we’d love to have you! 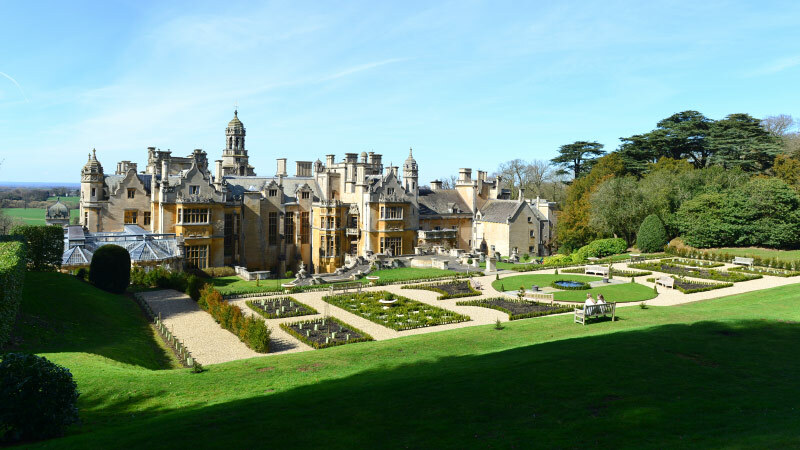 To find out how to visit the manor, please email reception@harlaxton.ac.uk. A representative from the manor will be in touch to discuss the specifics of your visit. You can also call +44 1476 403000.